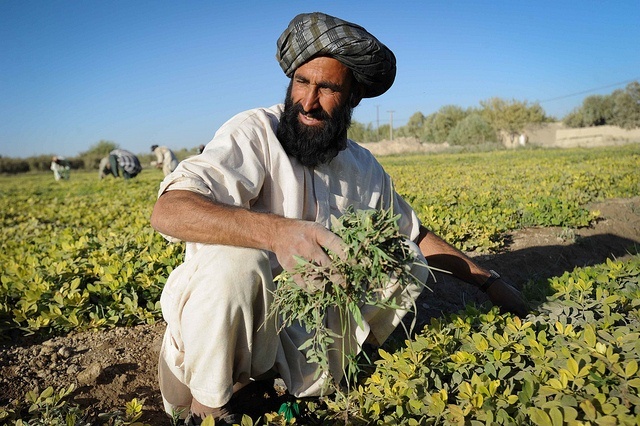 How can countries coming out of war rebuild livelihoods? Post-conflict and protracted crisis countries with civil conflicts or serious natural disasters such major earthquakes and massive floods will absolutely have to deal with massive relocation of populations. Here enters the role of international agricultural research and development organizations in rebuilding livelihoods in these countries. International organizations including the Centers supported by the CGIAR have an important role to play in contributing to rebuilding agricultural research and development in post-conflict countries. Such a role has to focus on national institutional development to strength agriculture research and development to improve food security and improve livelihoods of resource poor farmers and those refugees that return back to home land. For international organizations to be able to help re-build agriculture in post-conflict countries, it is important that these organizations have a good track record of collaboration with these countries. Blogpost by Mai Touma, one of the GCARD2 social reporters. Investigaciones realizadas! Información escondida! – Research Done! Information Hidden! Uruguay como ejemplo de desarrollo agrícola.